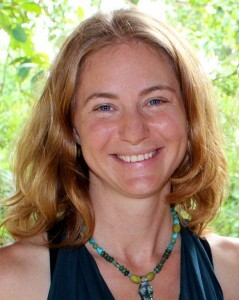 Wife, Mother of two, Birth/Postnatal Doula, Certified Infant Massage Instructor & TFT practitioner. Trained in 2002 under Eugene Pincinotti and acted as graduate assistant over 6 weekends. Further trained by Dr Robert Bray in 2011. Have assisted with trauma, stress, phobias...wanting to reach out to Mothers and Families during pregnancy to clear any perturbations from prior traumatic birthing experiences.